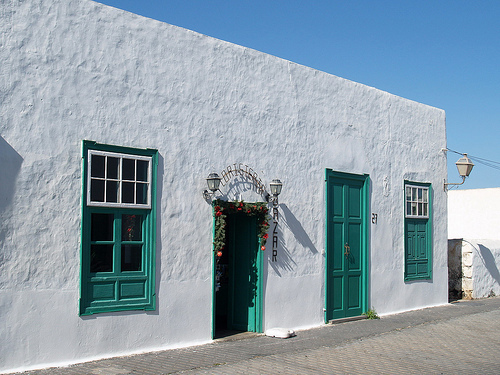 If you're considering buying property in Lanzarote then our Lanzarote guide will provide you with all the details you need to know, to make you well informed before making a decision. Our detailed insight about Lanzarote shows you why you should definitely consider here if you’re looking for somewhere fun & exciting to live. 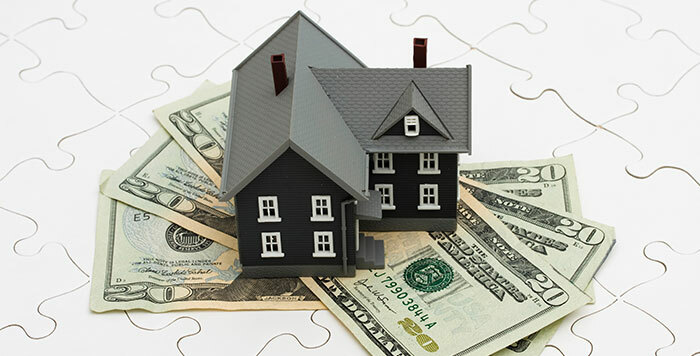 In recent weeks the mortgage and banking market has been revolutionized by the regulatory changes of the Government. The AJD of the new mortgages will be paid by the bank, as approved by a Royal Decree Law the Executive. Lanzarote's sports tourism figures are growing, find out more! Lanzarote Sale Transactions have rocketed in comparison to 2016's figures. Want to find out more? Click here! New records have been hit for visitors to the Canaries in June. Read more here! 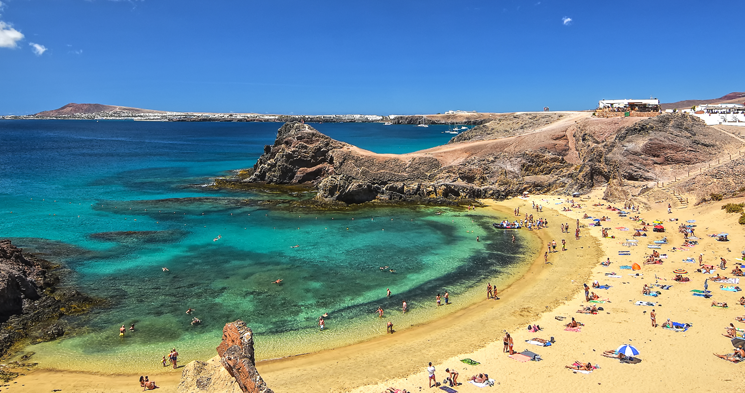 You arrived at Lanzarote and all you want is finding the perfect beach? The island offers many beautiful beaches, whether you want to surf or you prefer to sunbath and snorkel in clear water. here are three beaches you must visit. Don't miss a chance to find your dreamhome. For property updates and interesting articles, sign up now for our newsletter.